Come hither, my fellow foodies. Having attended this food and wine festival over the years, I’m dishing out Solo Travel Girl’s Tips for a tasty Clearwater Beach Uncorked, 2017 edition. Now celebrating its sixth year, this Florida favorite foodie festival is taking place Dec. 2 & 3, 2017. Going prepared will help you make the most of the mouthwatering experience. And by attending Clearwater Beach Uncorked, you’ll enjoy delicious bites and beverages while a portion of proceeds from this foodie festival benefit University of South Florida’s Sarasota Manatee School of Hospitality and Tourism, Vet to Chef program. This is a training program that gives veterans looking to pull their lives together with a fresh start by pursuing a civilian culinary career. How awesome is that???? Each year, Clearwater Beach Uncorked gains in popularity which means more people. Arrive early to secure a parking spot and get in line at a reasonable time so you’re maximizing your visit giving you plenty of time to swirl, sip and savor. 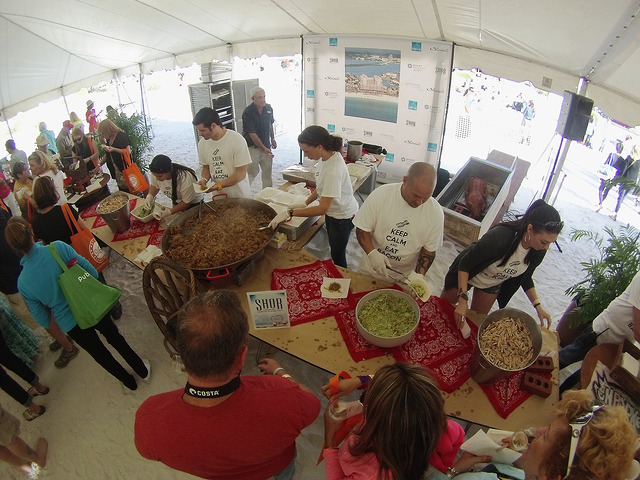 Clearwater Beach Uncorked is a feeding frenzy which means you should go a little bit hungry to enjoy all the delectable flavors prepared by award-winning chefs. BUT, and I know this will be difficult, watch your alcohol intake. Vintners, brewers and probably craft distillers will be there distributing samples of their latest imbibements. A couple of my favorites from last year’s food and wine fest were Rhubarb wine from Cooper’s Hawk Winery & Restaurant and Honey Barrel Brown Ale from Kentucky Bourbon Barrel Ale. Although it’s tempting to try every wine, beer and spirit, doing so may leave you more than tipsy and perhaps ill. Pace yourself and find a balance with food and alcohol consumption and don’t forget to hydrate with water. Also, if you’re driving, a designated driver is always a smart option. Or, if you live close enough, try Uber or Lyft. 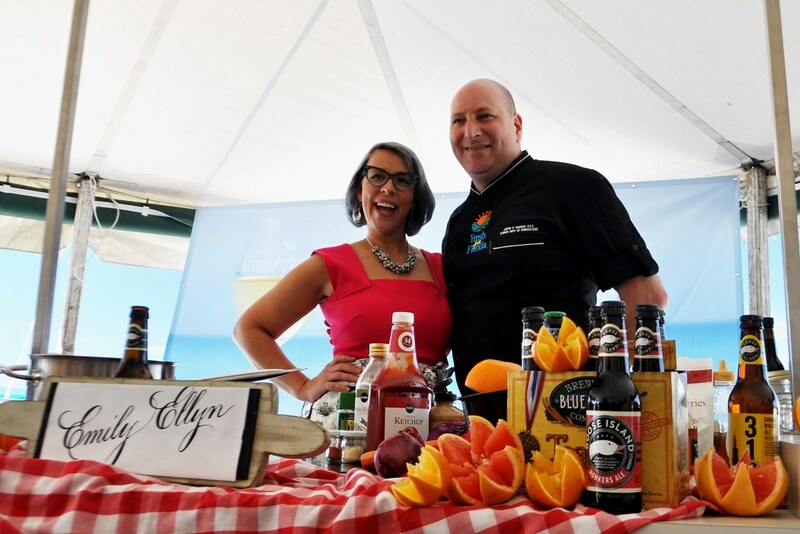 Celebrity Chef Emily Ellyn Gave a Cooking Demo during 2015 Clearwater Beach Uncorked, Food, Wine &; Beer Festival. 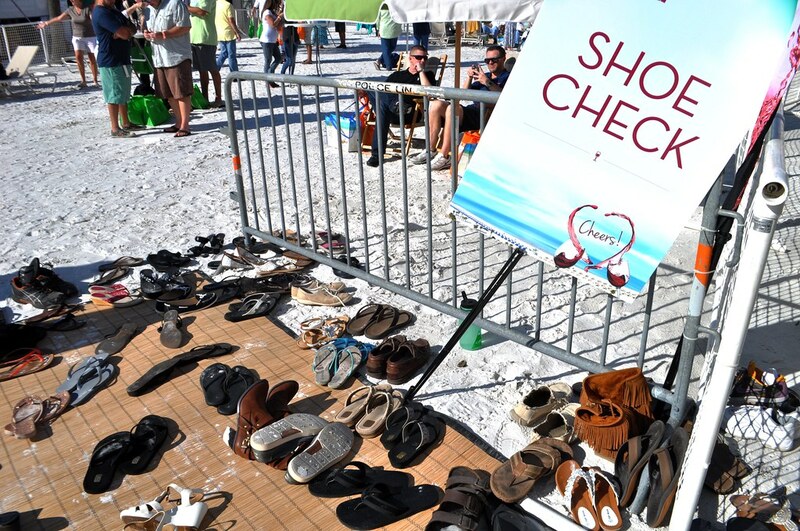 Don’t forget, Clearwater Beach Uncorked takes place on the stunning white-sand beach so go ahead and kick off your shoes (there will probably be a shoe station) to enjoy the soft sand between your toes while sipping a cool glass of vino. 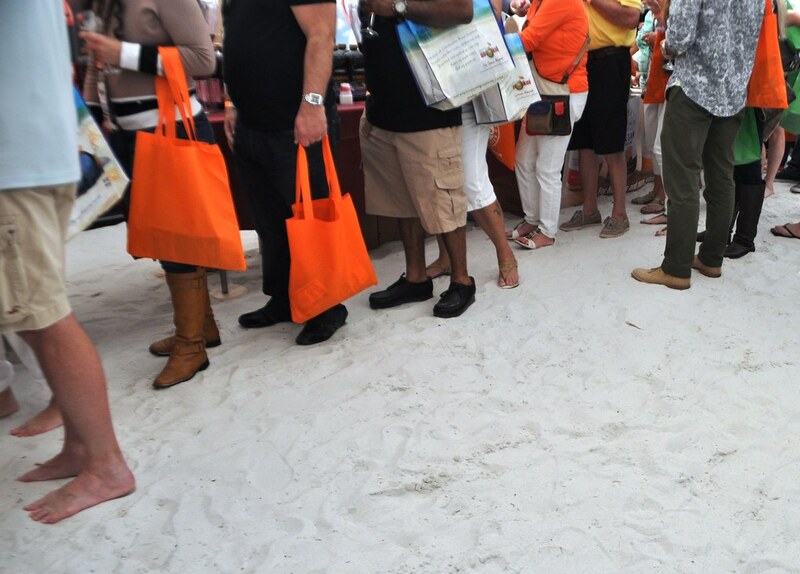 Have you gotten the idea a LOT of people attend Clearwater Beach Uncorked? Toss in alcohol and there is the potential for some crankiness. Don’t be that mean person ticking people off by cutting lines, yelling at the servers, or being plain obnoxious. Also, brands hand out samples of food and previously it’s been crackers, cookies, food wrap, and coupons. 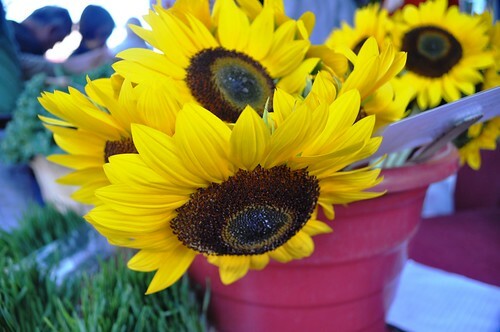 This food festival is not an evening of trick-or-treating so don’t be one of those people with your bag out asking for freebies beyond what you are already given. 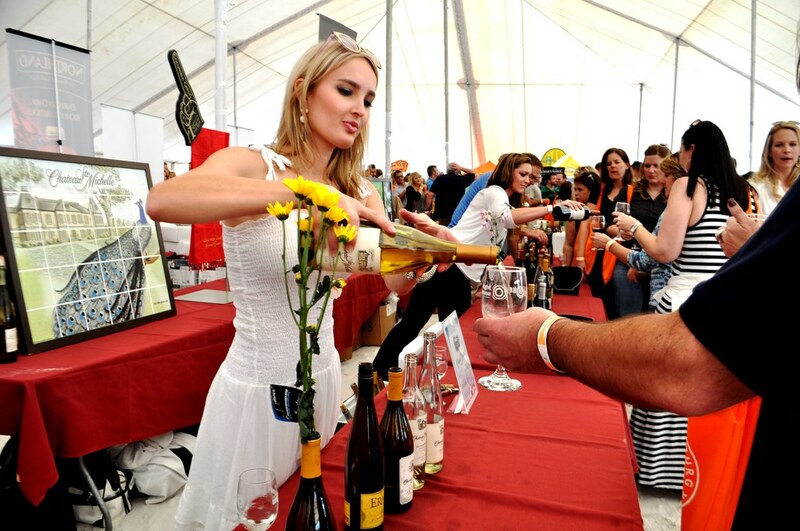 Tickets are on sale NOW for the Sixth Annual Clearwater Beach Uncorked food and wine festival taking place Dec. 2 & 3 in a new location on Clearwater Beach, next to Wyndham Grand Clearwater Beach (the official host hotel) south of Pier 60. 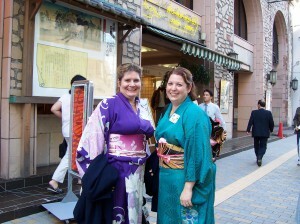 General admission tickets are $65 per person, per day and VIP tickets are $95 per person. Included for all guests are a limited-edition wine glass, custom tote bag and unlimited food and wine tastings in the Grand Tasting Village between 1 – 4 p.m. In addition, VIP ticket holders can access the Grand Tasting Village an hour before the cork is popped on Uncorked and receive access to the Spirits Pool Lounge to sample crafted libations. This takes place at the Wyndham Grand pool deck 1 – 5 p.m.
Look, I know this is the beginning of the holiday season but don’t you need a break from the holiday demands? Learn more and purchase Clearwater Beach Uncorked tickets online ClearwaterBeachUncorked.com. Pssst! For a limited time, you can purchase Clearwater Beach Uncorked tickets through Groupon and save a up to 29 percent. 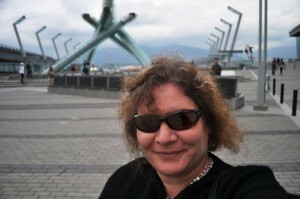 Disclosure: This post contains an affiliate ad to support this blog, my traveling habit and my special-needs dog.